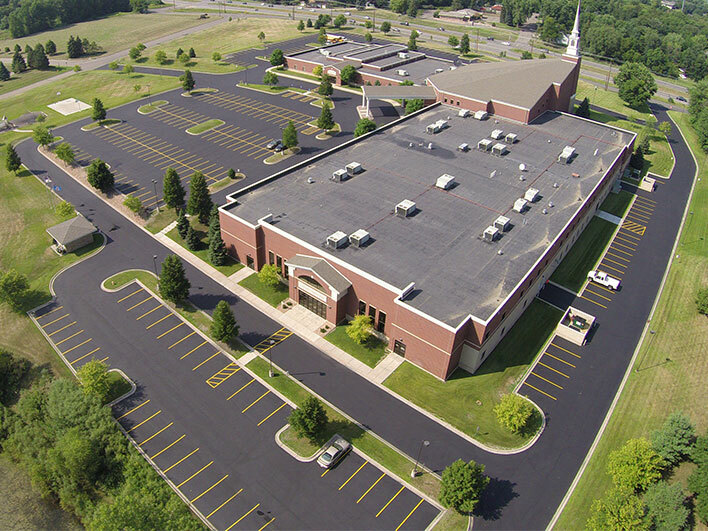 We build custom parking lots for business parks, schools, churches, and other organizations. 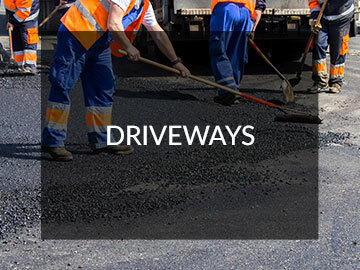 We deliver exceptional driveway installation and repair services throughout the Twin Cities. Our specialized equipment and experienced staff will transform your asphalt driveway or parking lot. Specializing in Paving for over 30 Years! At Ace Asphalt, we believe that quality is key. No matter the size or scope of your project, Ace Asphalt has the experience and the capabilities to provide a lasting, durable parking lot. Locally owned and operated, Ace Asphalt, Inc. is a full service paving and maintenance contractor with more than 30 years of experience in paving commercial and residential parking lots for business parks, schools, churches, homes and more. 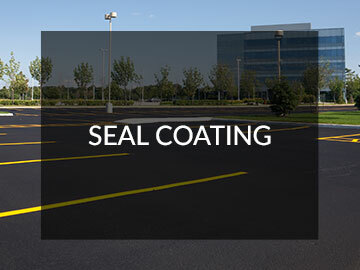 We specialize in asphalt sealing, driveway and parking lot installation, maintenance and repair for the Twin Cities metro area and beyond. In the winter months, we offer professional snow and ice removal for your commercial or residential property. 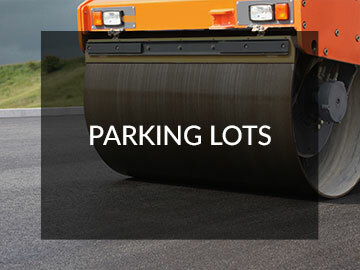 Count on Ace Asphalt to keep your parking lot in top condition in any season!